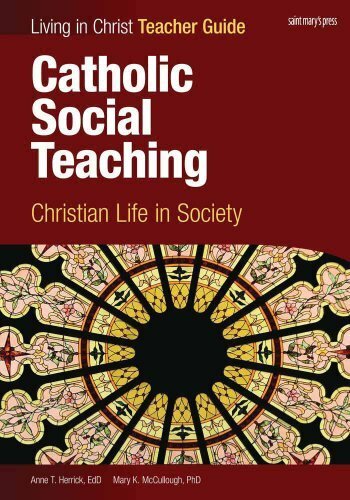 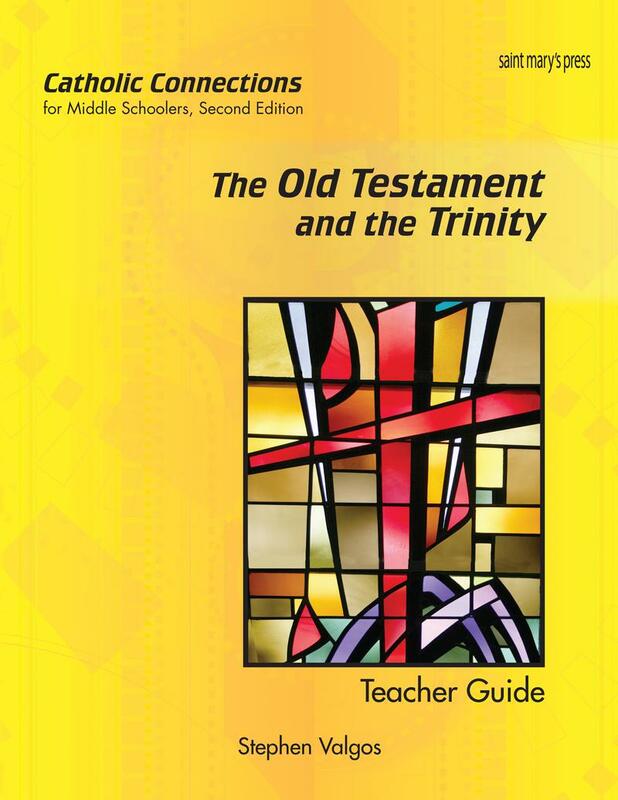 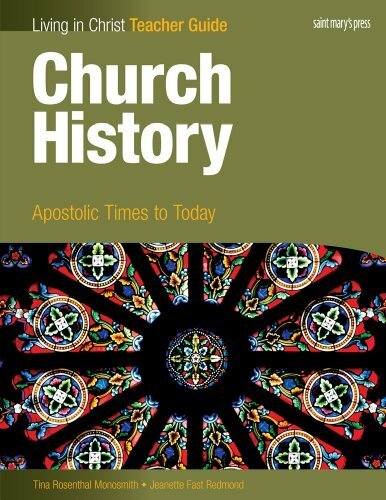 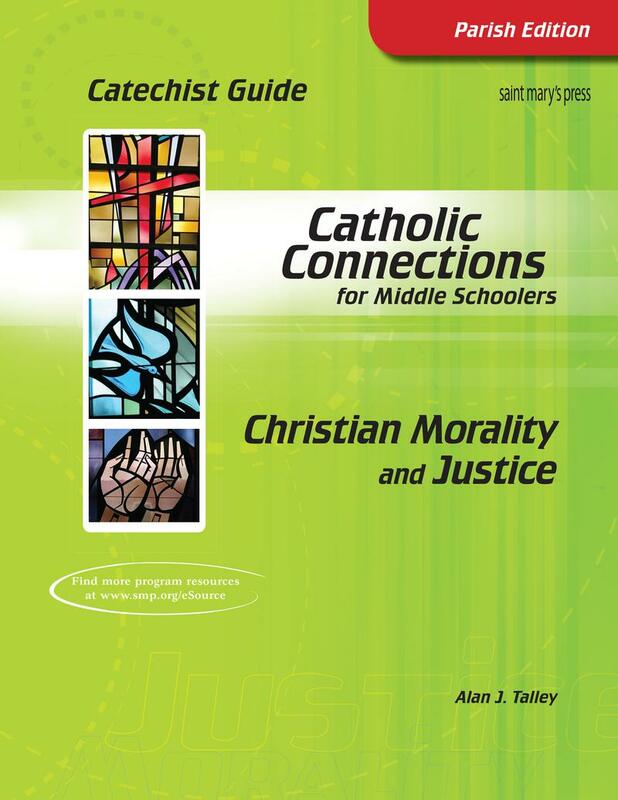 The Old Testament and the Trinity: Catholic Connections Teac..
Catholic Social Teaching: Christian Life in Society Teacher ..
Christian Morality and Justice: Catholic Connections Catechi.. 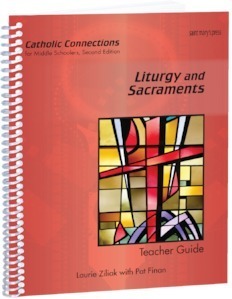 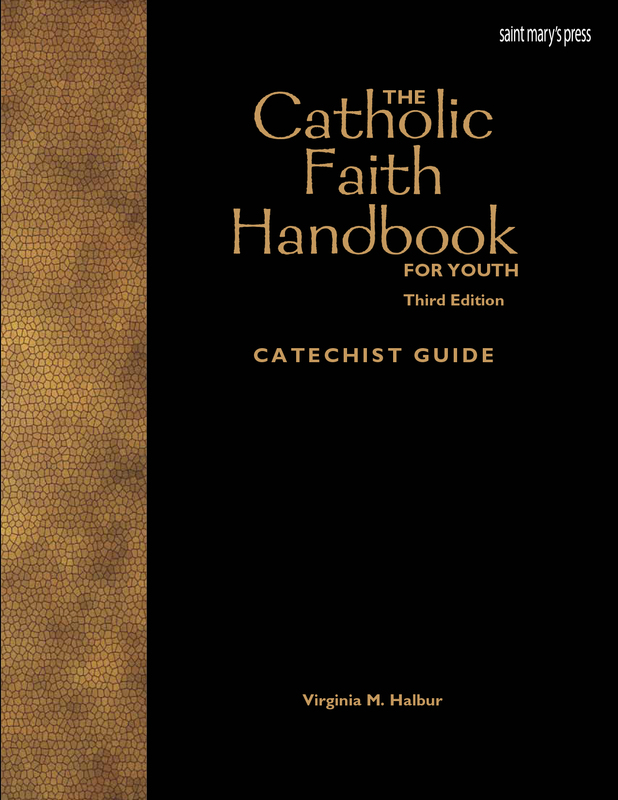 The Catholic Faith Handbook for Youth, Third Edition: Catech..
Liturgy and Sacraments: Catholic Connections Teacher Guide �.. 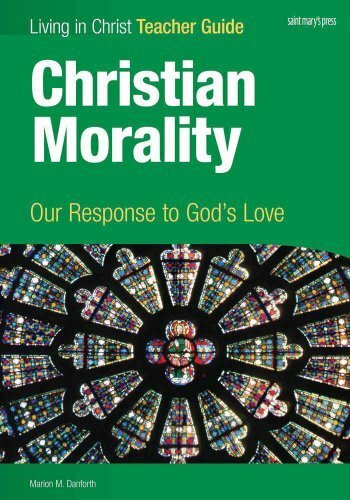 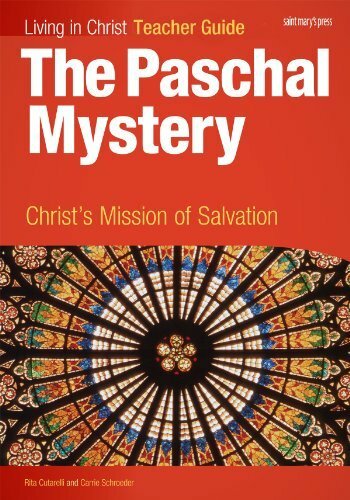 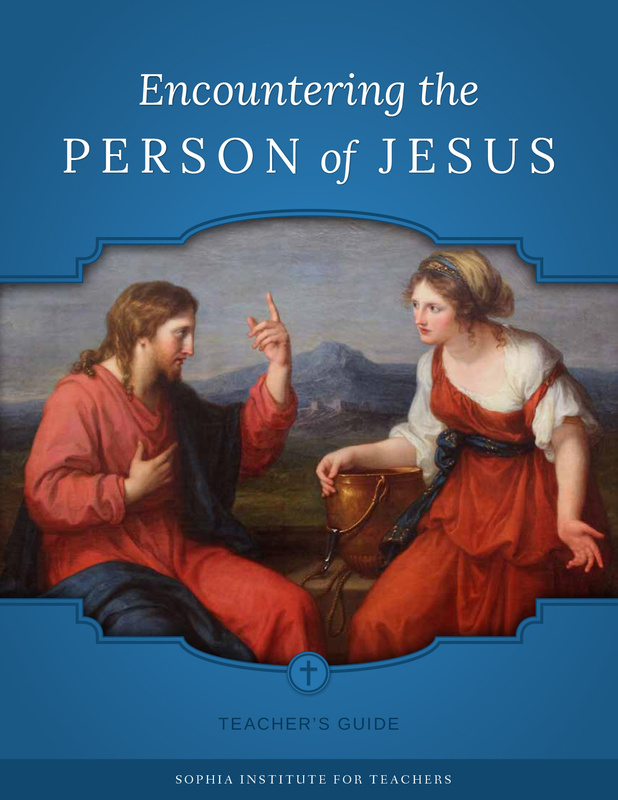 The Paschal Mystery: Christ's Mission of Salvation, Teacher ..
Christian Morality: Our Response to God's Love, Teacher Guid.. 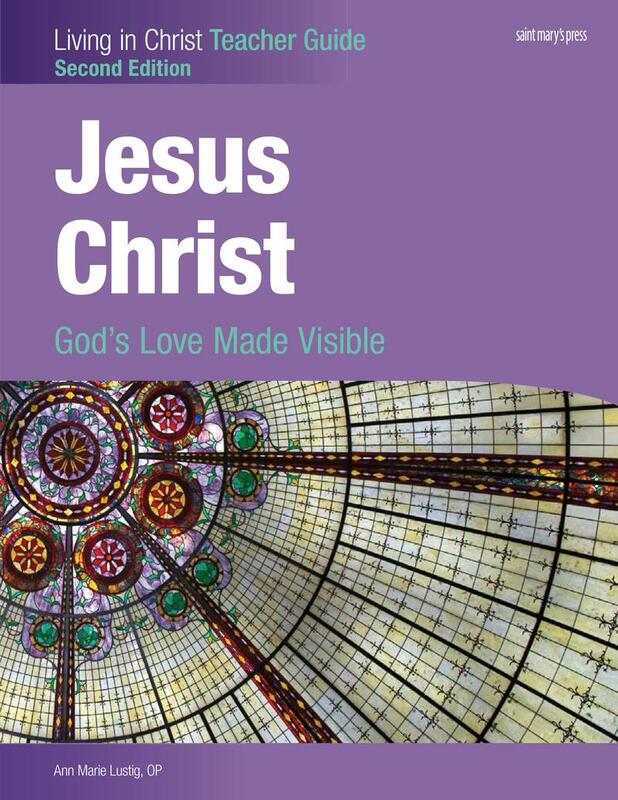 The Prophets, Jesus Christ, and the Holy Spirit: Catholic Co..
Jesus Christ: God's Love Made Visible, Teacher Guide ‒ Sec..